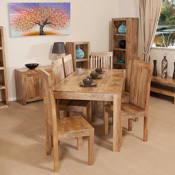 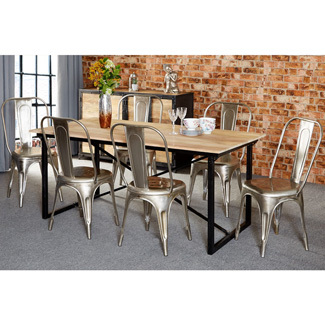 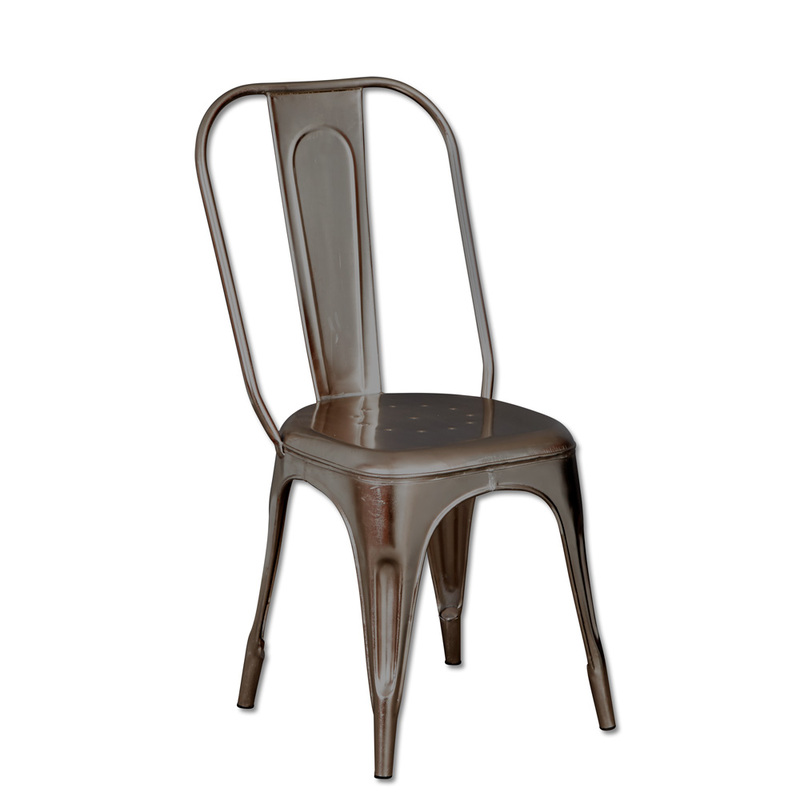 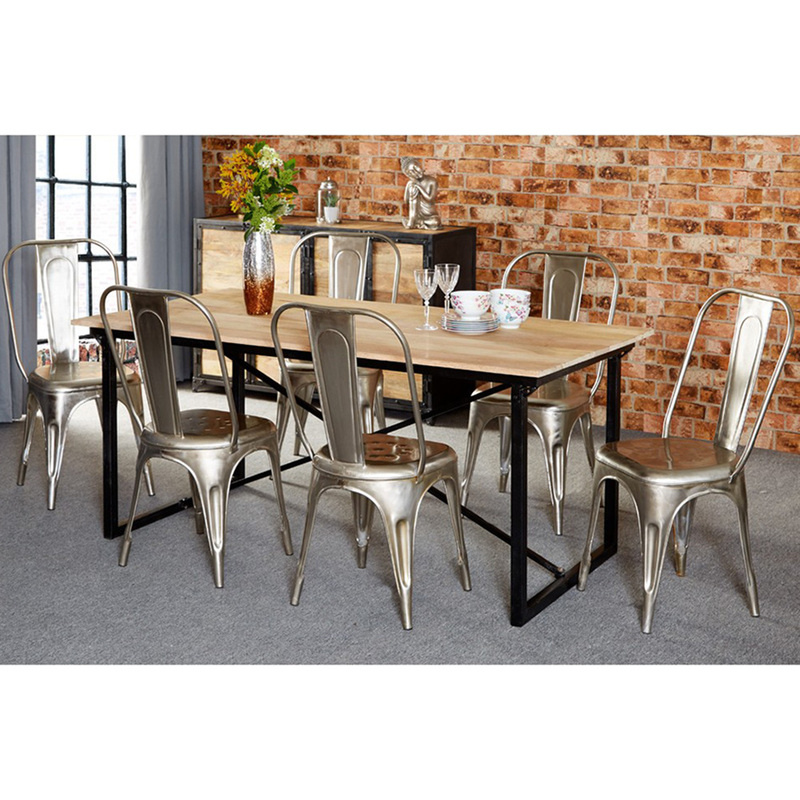 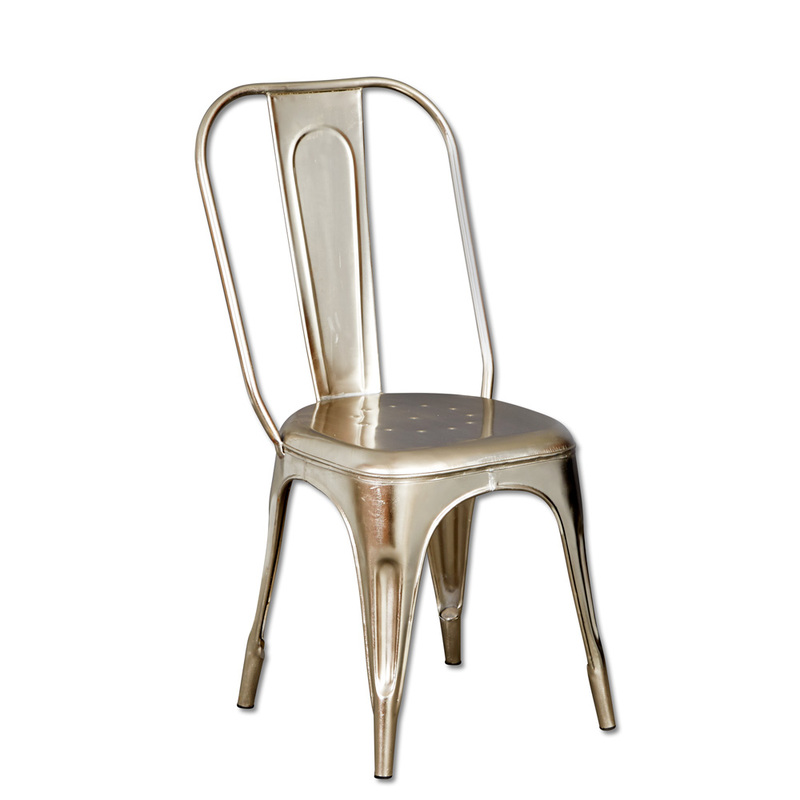 A really striking dining table which looks absolutely stunning with our recycled metal dining chairs. 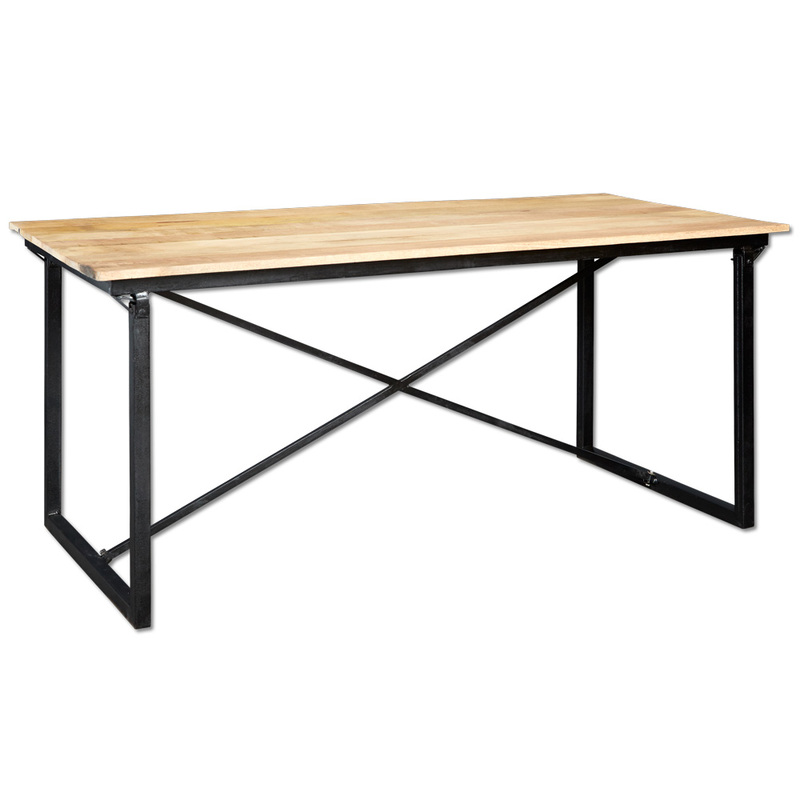 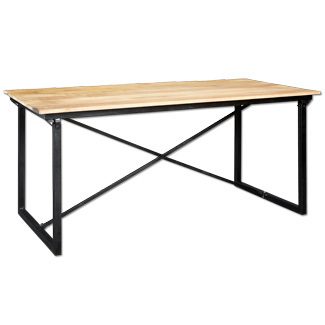 A solid reclaimed mango wood top with solid cast iron base which will certainly stand the test of time. 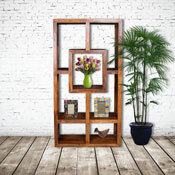 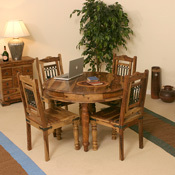 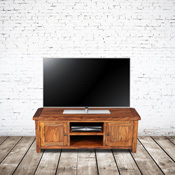 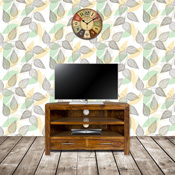 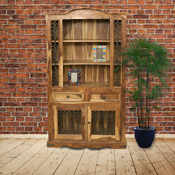 Hand made and finished with a real rustic appeal in India.